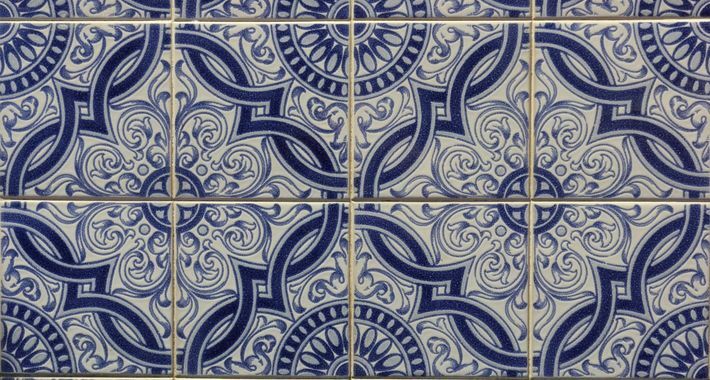 17 years ago, a group of skillful workers decided to form a tiling company. That’s how R.R Tiling was born in Richmond. Ever since, these hardworking individuals have helped locals with their bathroom and kitchen renovations. 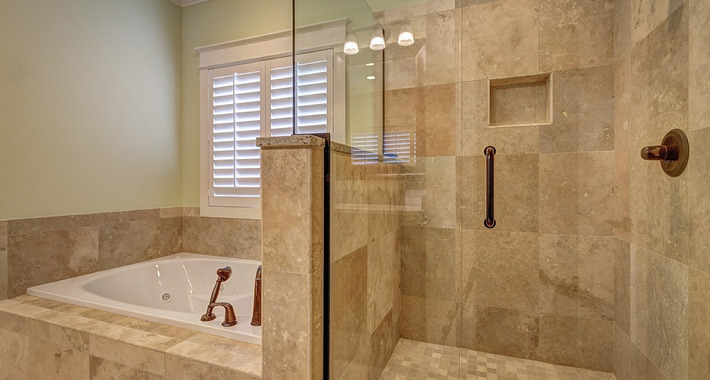 Up until now, they have contracted hundreds – if not thousands – of homeowners who do not have the time or know-how to fix a broken tile or properly waterproof their bathrooms. 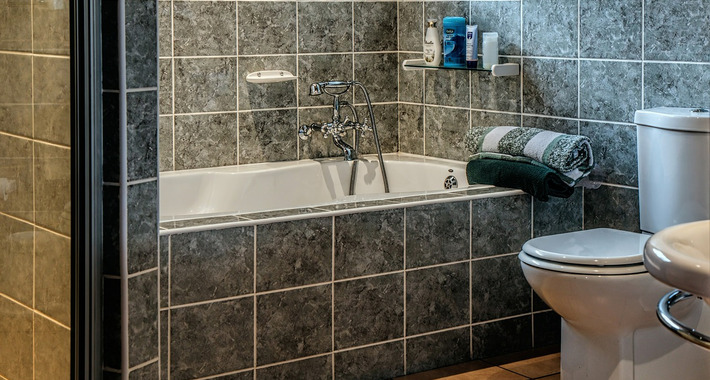 Having the possibility of contacting a tiler can be a life-saver sometimes. Repairs around the house, maintenance work and upkeeping different utilities are important parts of a home’s life. For the best price in town, the tilers from R.R Tiling will deliver compelling work at reasonable prices in no time. 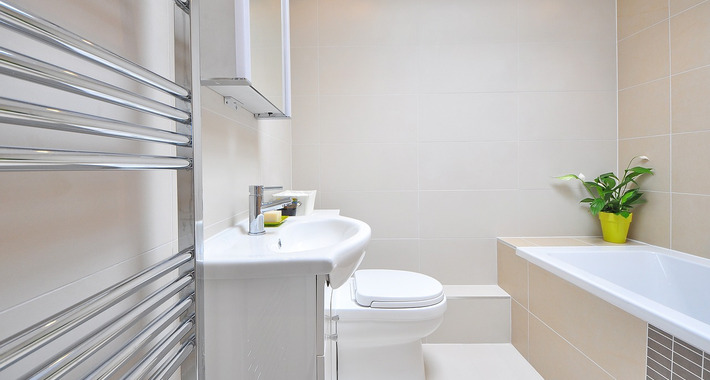 Hire a local tiler, contact us now. St Kilda East, Brighton, Hampton, Albert Park, south Yarra, Windsor, Melbourne, Fitzroy, Collingwood, Brunswick, Carlton, Fitzroy North, Clifton Hill, Parkville, Carlton North, Abbotsford, Richmond, Southbank, Docklands, Richmond, Alphington, Brunswick West, Brunswick East, South Wharf and the surrounding area. There are currently no reviews for R.R Tiling. Be the first to Rate & Review.